From sometime there was a buzz for a new smartphone from HTC under its One series and today company has announced that device, the HTC One M9+ which comes with some upgraded features of HTC One M9 which company has announced last month in Mobile World Congress 2015. 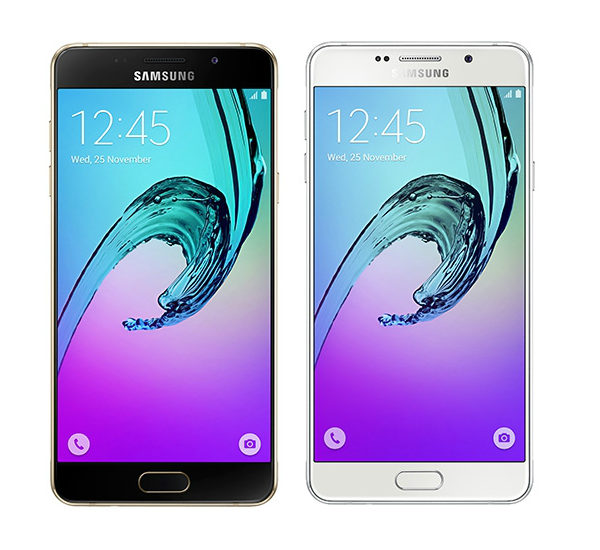 As per the design and look, phone is in line which we have seen in leaks in past couple of months. Just like Apple and Samsung, this time HTC too has embedded a fingerprint scanner on its home button and its one of its USP and talking point, it supports biometric authentication for the AliPay payment system in China. Apart from this it also features BoomSound speakers with Dolby surround sound technology. If we talk about specs, then HTC One M9+ flaunts an 5.2-inch QHD display screen with screen resolution of 2560×1440 pixels, under the hood it is powered by a MediaTek MT6795T octa-core chipset clocked at 2.2GHz along with 3GB of RAM and includes 32GB internal storage which can be further expanded up to 128GB using a microSD card. 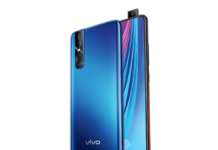 As per photography front, it features a Duo Camera the back in which primary camera is a 20-megapixel snapper along with a depth-sensing sensor. 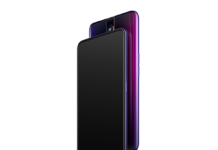 at front you have an Ultrapixel camera for selfie, it houses an 2,840mAh battery, and for connectivity it has LTE support, Wi-Fi, Bluetooth, NFC, GPA, Micro USB and Infrared and as per software front, it runs on Android 5.0.2 Lollipop wrapped under Sense 7. 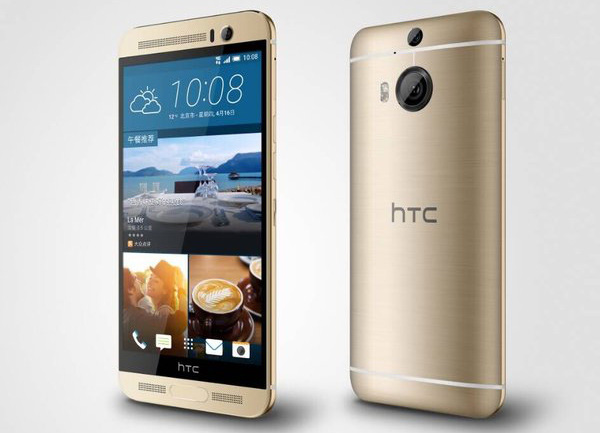 HTC One M9+ will be available in three color silver and gold, full gold and gunmetal grey model. At this time, it has only been announced for the Chinese market and there is no word on when the company plans on launching it outside of China.